Have you ever taken your spending plan, slashed and slashed, only to think, “What’s left?” The first step is to write down everything you spend. I don’t care if it’s $1.00 thrown into the soda machine or $150 for something extravagant. Write it down. If you do it for 21 days, it becomes a habit. This applies in several areas of spending. Let’s take food for starters. You need eggs, milk and chicken. You don’t need chips, snacks, cakes or cola. When you’re on a diet, you can eat chocolate cake occasionally, but not all the time. These items don’t always have to be stocked in your kitchen. This means when you do decide to buy store-bought cookies, perhaps only once a month, they are indeed a real treat. The same applies to designer clothes. Do you really need to be advertising for a high-end designer? Polo shirts go on sale at discount stores for $20 a piece. Think how many different ones you could buy for the price of just one with a designer label? There are many discount stores where you can find exactly what you’re looking for and pay a lot less for it. I buy things at discount stores that are necessary, but really don’t matter to me, like the clothes I work out in. Tee shirts can be bought for $5.00 a piece at a discount store; who cares what you look like when you work out? I’m pretty sure all these years I’ve been getting the same results from an inexpensive workout shirt, as I would have had I purchased an expensive one. 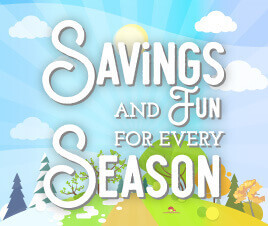 Discount stores sell lots of other items that can be bought less expensively than at the grocery store; staples such as paper goods and cleaning supplies for around the house. Yes, you may have to make a separate trip besides going to the grocery store, but if you have a long list for the discount store, it makes the trip well worth it. Speaking of the grocery store, this is another great place to cut your expenses. Scan your local papers for coupons. Not only do grocery stores advertise coupons on food items, but also they sometimes have coupons for items that can beat the prices in the discount stores mentioned above. The normal price on my favorite deodorant is $3.99; sometimes my grocery store sells it for $.99 cents with a coupon. That’s 75 percent off! Also, deodorant never expires. A word of caution: using a coupon for an item you wouldn’t ordinarily buy is NOT saving money; however, coupons are a great way to try something out that you’ve never bought before. 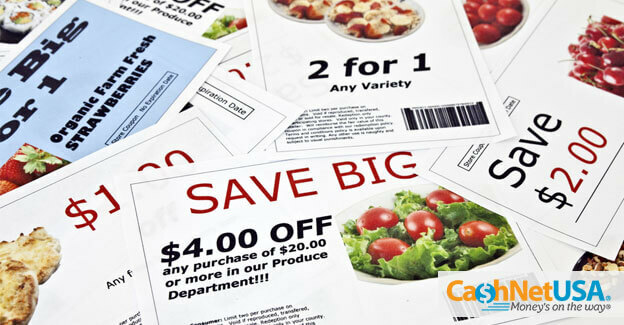 Many grocery stores have buyer’s cards where you can save on certain items at certain times. On food items this will usually apply to meat from the butcher or fruits from the produce department. It’s a great way to save money on your food bill. Generic is also another great way to save. Most name brand and generic brands come from the same factory. Why not save 15 to 20 percent? It’s hard to cut expenses when you feel you’re at the bare bones level. Following the examples above are great ways to save even more money when you thought you were at the end of your imagination.